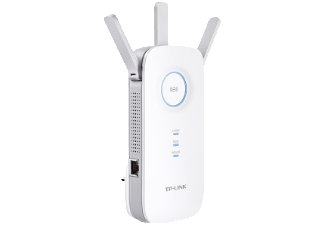 Download the Tanaza firmware for TP-Link RE355 and RE450, Tanaza now supports two new access points from TP-Link perfect if you are looking for small dimensions access points. These two devices are perfect if you are looking for a small and affordable Wi-Fi device. 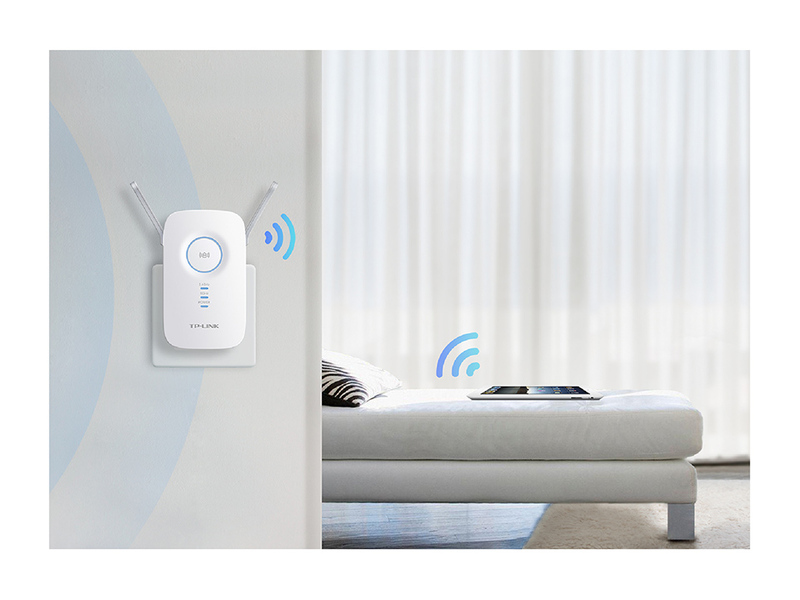 Their small dimensions (20cmx8cm) allow you to install them discreetly in small locations such as a small bar, bedroom for hotels (you could for example install one access point every two bedrooms in order to maximize the performances of your Wi-Fi network). The RE355 uses the 802.11n standard, slower than the RE450, this Wi-Fi device is affordable and fits perfectly locations like bars and shops with 10-15 concurrent users maximum. The RE450 is an AC Wi-Fi device with a very good quality-price ratio. The device is really easy to install and perfect for locations like bars, restaurants and hotels. Both of them can be a good choice for installations in hotels, thanks to their small dimensions and their affordable price, to install one access point per room while reducing the hardware expenses.